Samsung remains involves in the mobile gaming industry with a new announcement that aimed at Fortnite players. The handset maker will debut an all-new Galaxy accessory kit for Fortnite on October 30. 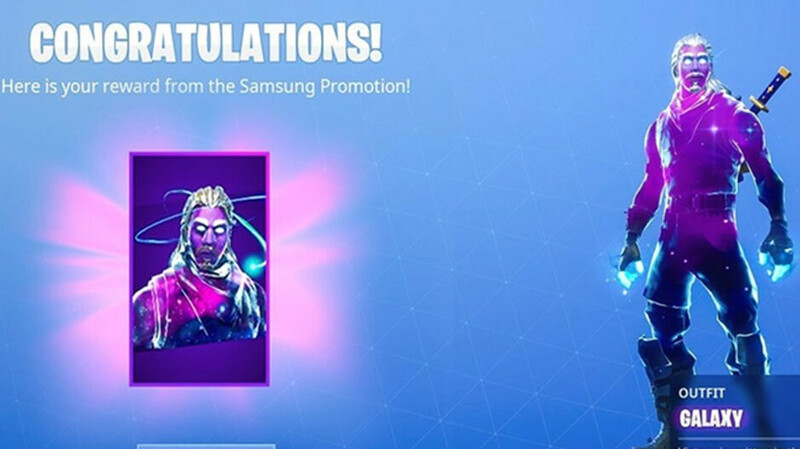 The Galaxy accessory kit will be exclusive to owners of the Galaxy Note 9 and Galaxy Tab S4 and comprises of back bling, a glider, and a harvesting tool. This will be the second Fortnite in-game item launched by Samsung after the Galaxy skin, and will go live on November 1. Also, Samsung and Epic announced the results of the #NinjaGalaxySquad contest, which called gamers to showcase their best moments while wearing the Galaxy skin within Fortnite to win a spot on Ninja's gaming squad. The winner of the contest will join three celebrities like Fortnite streaming legend Tyler “Ninja” Blevins, Crazy Rich Asians and Oceans 8 actor Nora “Awkwafina” Lum, as well as award-winning artist Travis Scott, for an exclusive livestream that will take place on October 30. In addition to the grand prize winner, three runners-up will receive the Cross-Platform Gamer Pack valued at $5,249, which includes a 65” QLED TV, a 49” QLED gaming monitor, and AKG Wireless Noise Cancelling Headphones. Finally, one hundred 3rd-prize winners will receive a pair of AKG Wireless Noise Cancelling Headphones. Meanwhile, Samsung is running a promotion on the Galaxy Note 9, which allows customers to save up to $600, double the trade-in value, when they exchange an old device for the new flagship on the company's online store, Best Buy, AT&T and other retailers. The deal is available starting today and will end on November 3.